Everyday there are more and more people who enjoy a good cup of coffee; so it is worth knowing some of the details and terminology involved with this tasty drink. To talk about coffee is to enter a great universe of variety, knowledge and details; however, learning and knowing some basic aspects and terminology, will help us select, enjoy and share one of the biggest drinks in the world; as well as giving us an interesting topic of conversation in a reunion, surrounded by family and/or friends. “The plant that gives coffee is known as Cafeto, it belongs to a genre known as Coffea and, it is also part of the Rubiaceae family “. 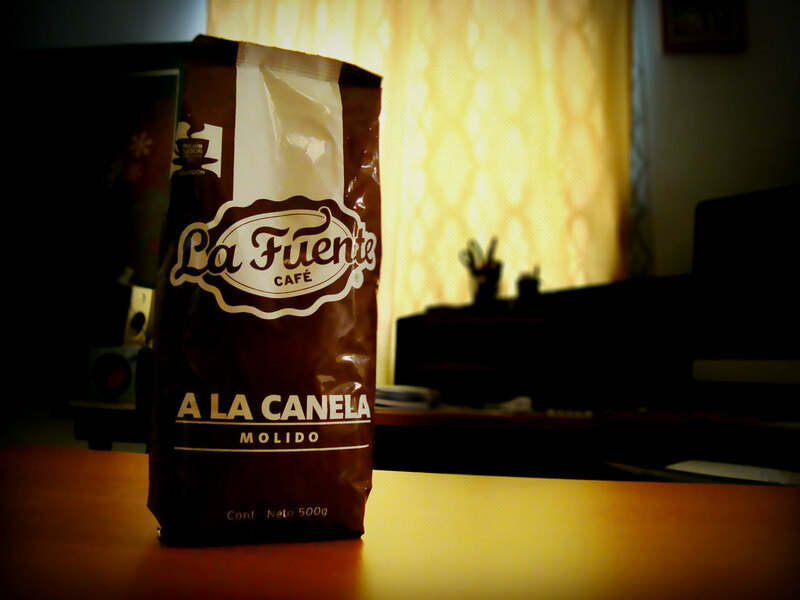 Arabica. 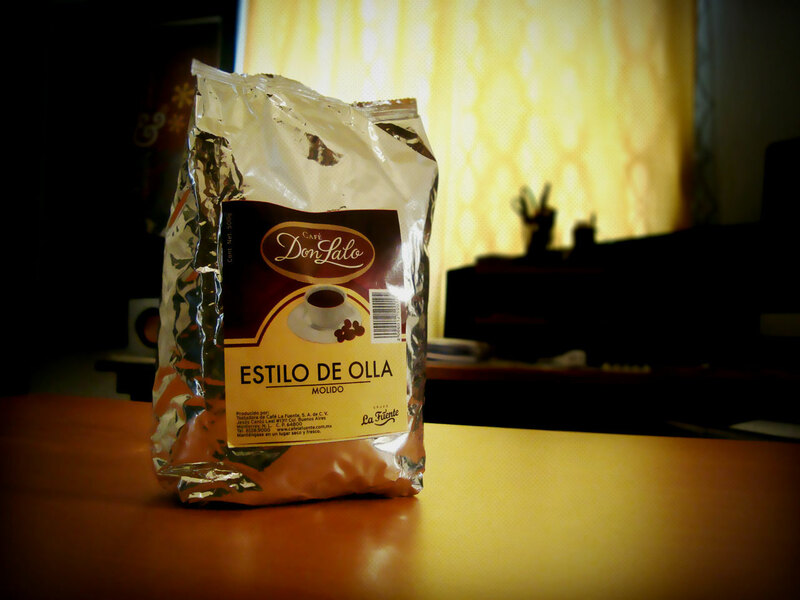 Coffea Arabica. It is estimated that 75% of the world’s production is of this species. The shape of the grain is oval and is considered of higher quality. It is the most widespread and consumed species. 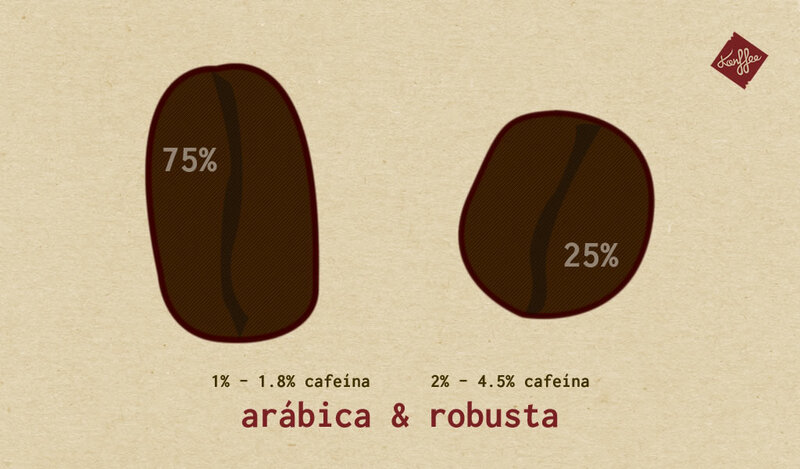 Robusta. Coffea Canephora. Its world production is between 20% – 25%. 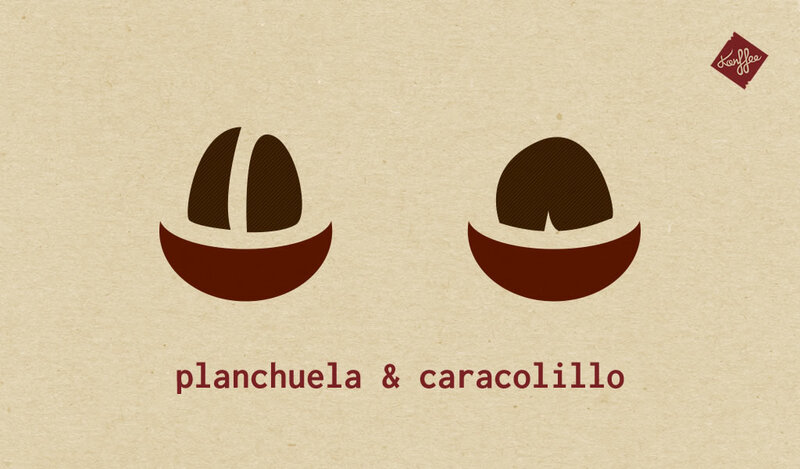 The grain of this species is round in shape and contains a greater amount of caffeine than arabica (2% – 4.5%). Caracolillo. Term used to define the bean of a single seed, when the two grains are fused during its birth. 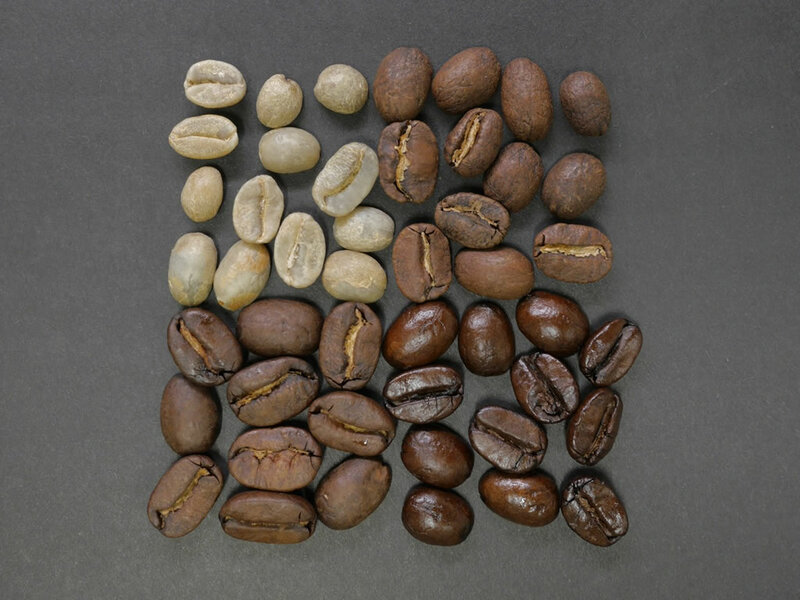 Known as “Peaberry”, due to its round shape the roasting is more uniform and requires greater care. Planchuela. Flat bean. It occurs when the normal development of 2 separated grains is achieved. 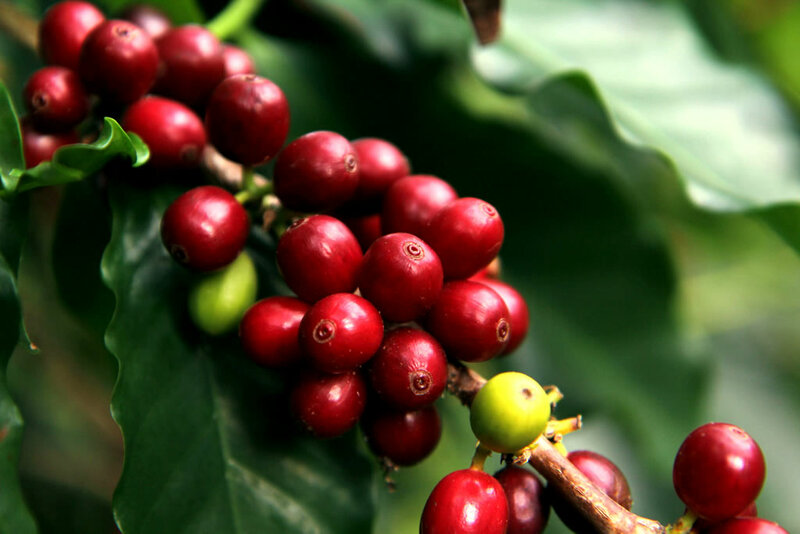 By separating the pulp from the cherry the seeds are extracted and dried, resulting in the so-called ‘green bean’ coffee. Roast. Process in which the physical properties of green beans are chemically transformed due to the direct effect of fire and heat, releasing the recognized aroma and flavor of coffee as we know it. The type of roasting will be determined by the time, type of bean and toaster’s experience and can be classified into light, medium, medium dark and dark. Grind. At this stage of the process the roasted bean passes through the mill to be ground. 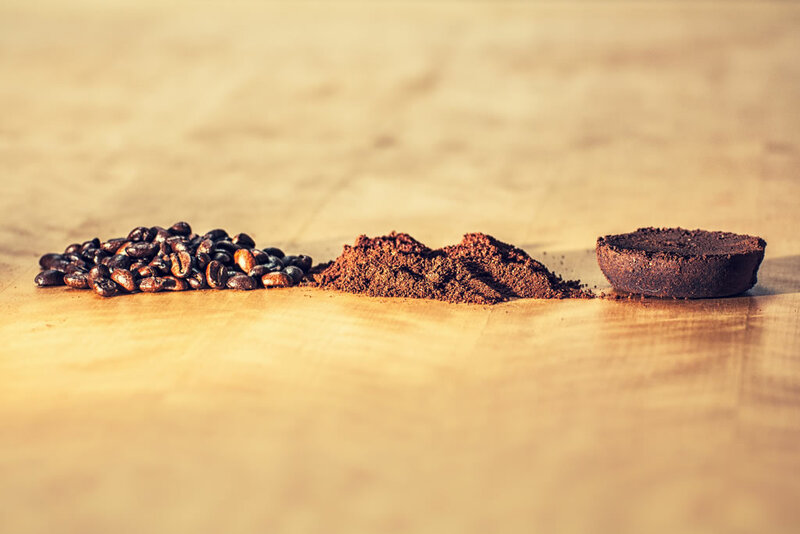 The degree of grinding of the coffee is an important factor for its preparation and has an impact on its final taste. Among the most used types we can highlight: Thick, coarse ground coffee is mainly used with a French press; Medium, a medium ground coffee is ideal for home filter coffee makers; Fine, used to make a perfect extraction; Extra Fine, which is frequently used in espresso machines and Super Fine, usual ground for Turkish coffee. How is a Coffee Subscription Service useful? 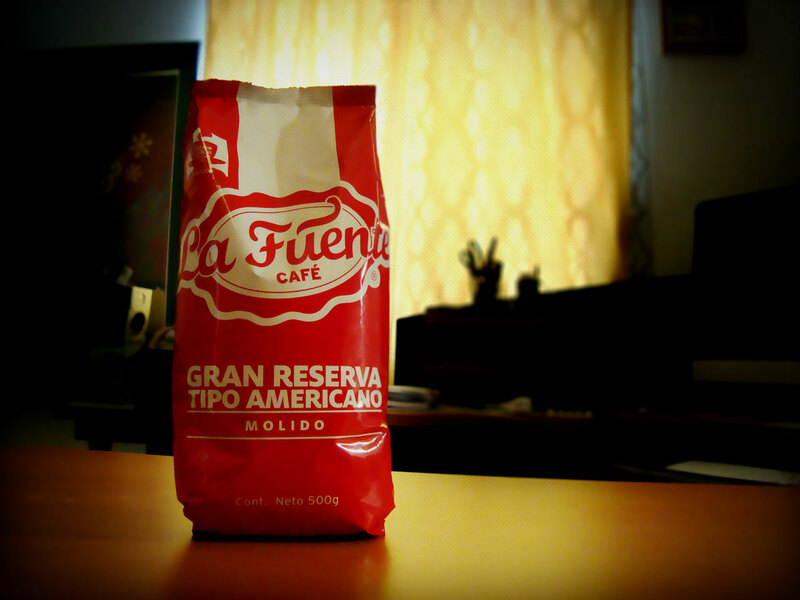 • If there have been subscriptions for a long time, newspapers or any other magazines easily arrive to our homes or offices; now imagine if we can also get tasteful packages of Mexican coffee.